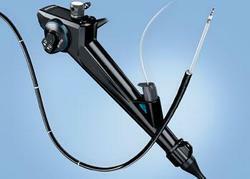 We offer Refurbished Flexible Fiber and Video endoscope for Upper GI , Lower GI and ERCP. 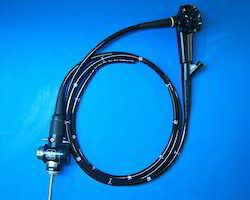 We are one of the foremost companies in India dealing into Video and Flexible Ensocope, our scopes are not only of very high quality and endurance but also come at almost half the price of other reputed brands. 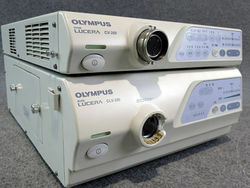 For brand conscious endusers we also largest inventory of Refurbished Endoscopes of Olympus in 100/130/140/150/160 series. 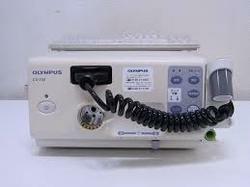 Looking for Refurbished Olympus Video Endoscope ?